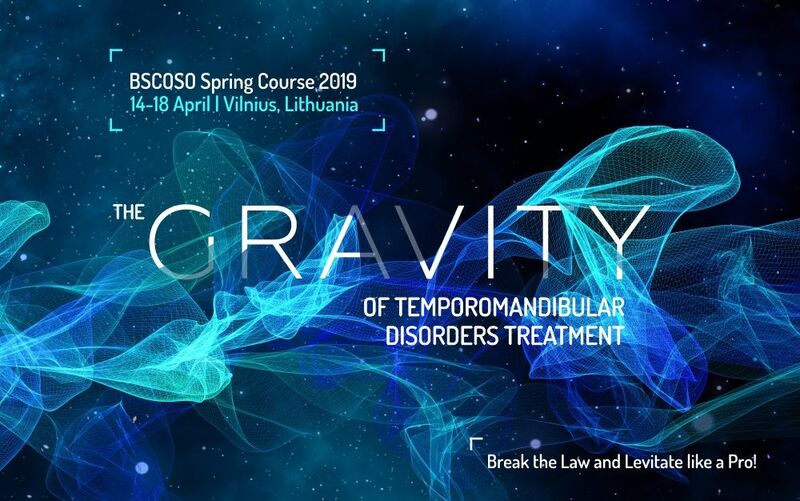 The mega stars featured in the BSCOSO Spring Course 2019 make this event a center of the undeniable force of gravity. Globally acknowledged lecturers in every possible area of temporomandibular disorders treatment shape a unique and dynamic universe. Like you can’t resist the gravity, you can’t resist the starlight of masters illuminating everything you do in your profession. It’s the most multidisciplinary TMJ conference balanced for all dental specialists and surgeons next year or maybe five next years in a row. During the five days of the conference we will cover a full TMJ concept for you to follow including non-surgical techniques, radiographic evaluation, orthodontics, prosthodontics, physical therapy and surgical intervention. The more you are capable of, the more easily you master the gravity force. By reaching your professional peak, you can break the universal gravity law. Your perfection and mastership allows you to levitate. Furthermore, your magnetic field starts attracting other professionals – just like stars in the universe. We created an event where you can master and polish your skills to shine like a diamond. The top-ranked experts all around the world will lead you gently and genuinely in your transformational journey. Break the Law and Levitate like a Pro!